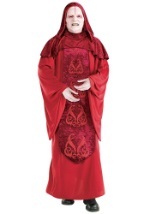 Dress up as one of the greatest super villains of all time in one of our Emperor Palpatine costumes. 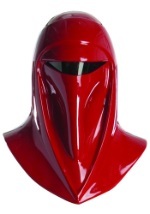 Our Palpatine costumes are for both die-hard fans and for those who just want to dress as a galaxy controlling super villain. 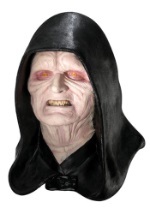 We also carry Emperor Palpatine accessories to enhance your costume experience.